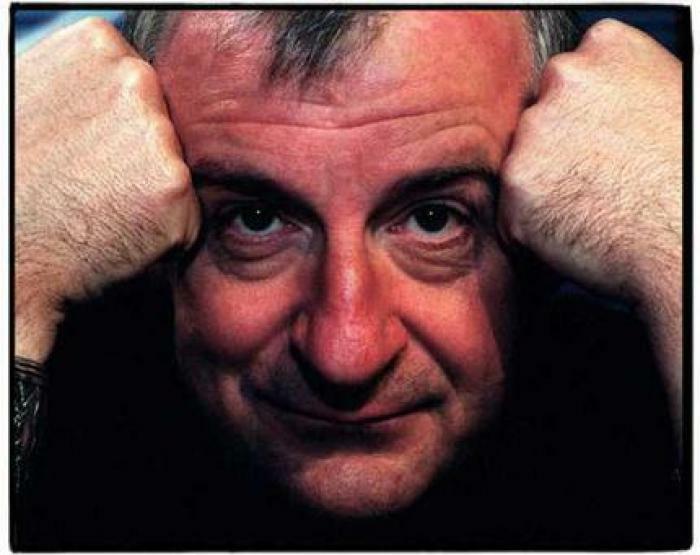 It's not usual that I celebrate birthdays on here, but Douglas Adams has got to be an exception. If you haven't read The Hitchhiker's Guide to the Galaxy (a Trilogy in Four Parts), please do yourself a favour and download it now. He had the type of English humour that I absolutely love. See below 42 examples of his genius. (Why 42? You'll have to read it to find out)... too bad he died in 2001, I would have loved to meet him in the flesh. (The below was seen on this profile). 7. The ships hung in the sky in much the same way that bricks don’t. 18. The Total Perspective Vortex derives its picture of the whole Universe on the principle of extrapolated matter analyses. To explain — since every piece of matter in the Universe is in some way affected by every other piece of matter in the Universe, it is in theory possible to extrapolate the whole of creation — every sun, every planet, their orbits, their composition and their economic and social history from, say, one small piece of fairy cake. The man who invented the Total Perspective Vortex did so basically in order to annoy his wife. 38. I love deadlines. I like the whooshing sound they make as they fly by. 39. I may not have gone where I intended to go, but I think I have ended up where I needed to be.